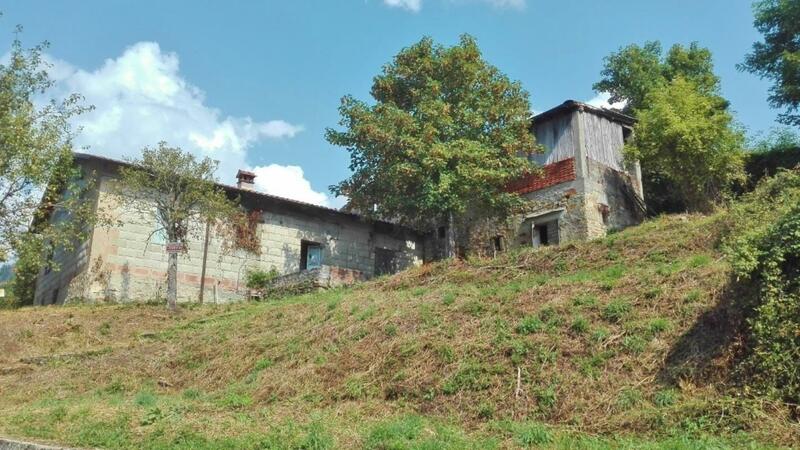 Detached stone-built farmhouse in Comano di Lunigiana, Northern Tuscany. Ground floor: Living room, kitchen, bathroom. First floor: 2 double-sized bedrooms. 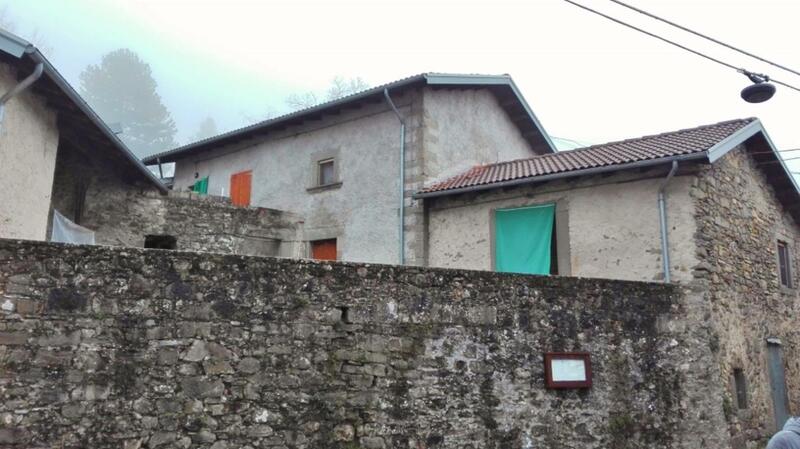 REDUCED BY €34,000! Lovely detached stone-built country home, with views over surrounding hills and vineyards. Located in Fivizzano, Northern Tuscany. REDUCED BY 40%! 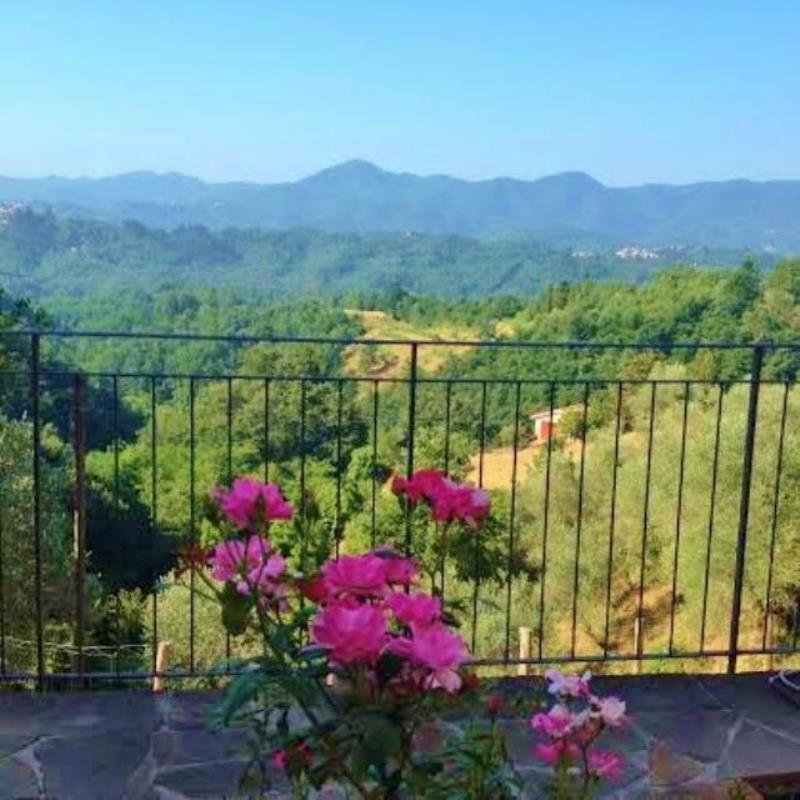 300sq m renovated house with lovely countryside views and set in 8,000sq m (~2 acres) on the outskirts of Fivizzano, Tuscany. 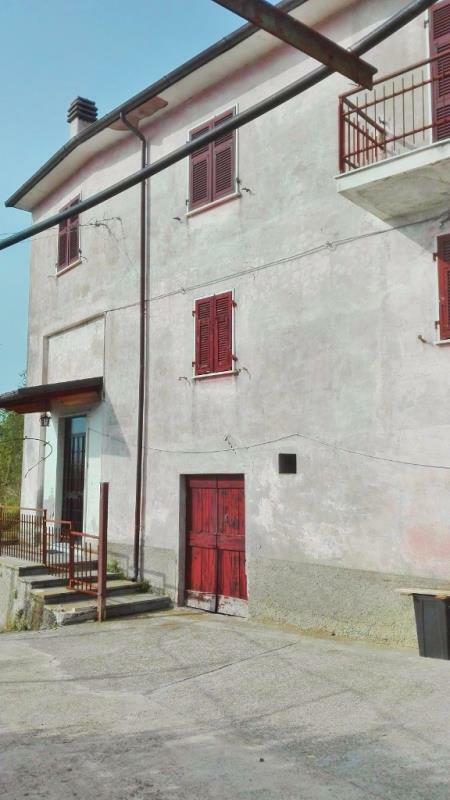 Renovated stone-built home plus rustic annex to renovate, located in Casola in Lunigiana, Northern Tuscany. It holds an entrance hallway, living room with fireplace, kitchen, 3 bedrooms, 2 bathrooms, terrace. 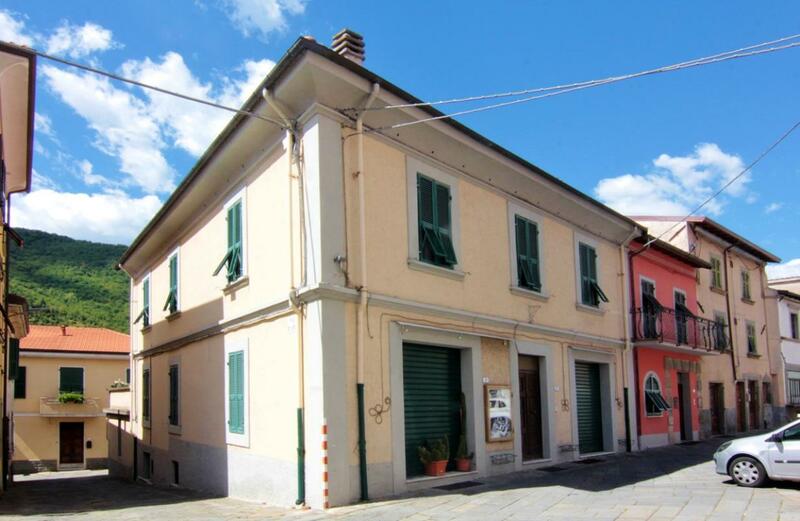 Restored 2-storey townhouse with large 40sq m terrace, located in Fivizzano, Tuscany. It measures 250sq m and is set over 2 floors plus a loft floor. 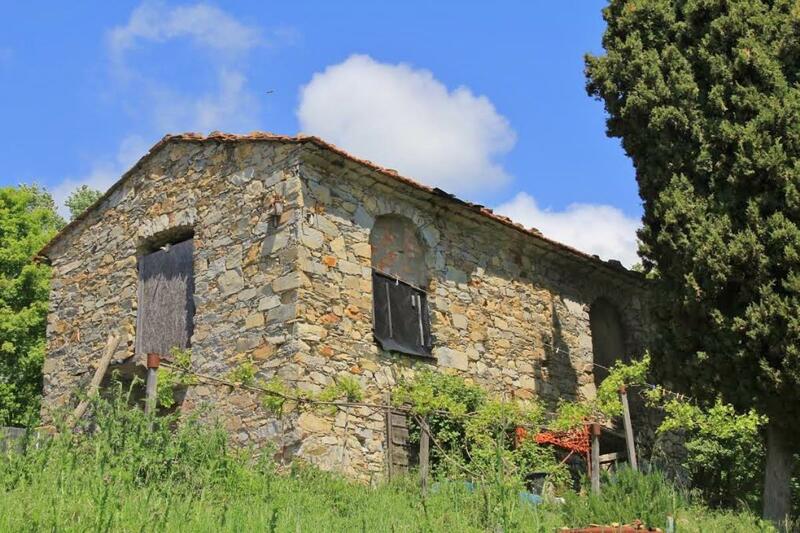 Detached 2-storey stone-built country home with 1,000sq m grounds in Tuscany. 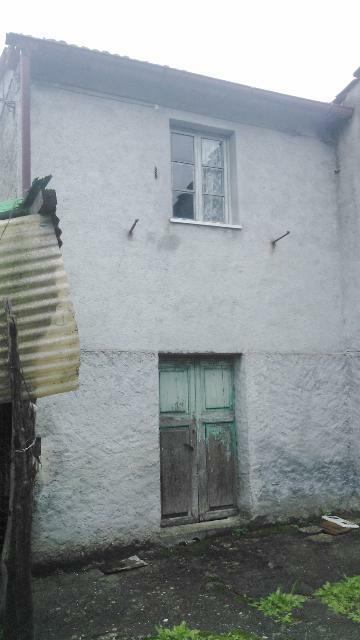 The property measures 100sq m and needs internal renovation. 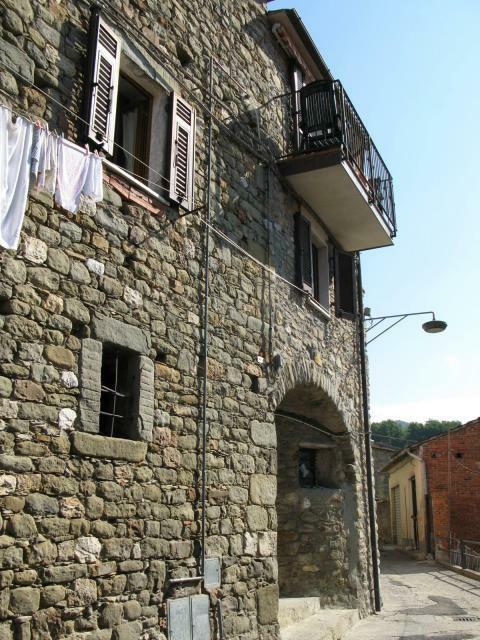 Stone-built 75sq m townhouse set over 2 floors with lovely countryside views in Casola in Lunigiana, Northern Tuscany. It comes with a 100sq m garden containing a small vineyard. Stone-built farmhouse estate consisting of 3 buildings and set in 20,000sq m (5 acres). There is also a disused olive grove. 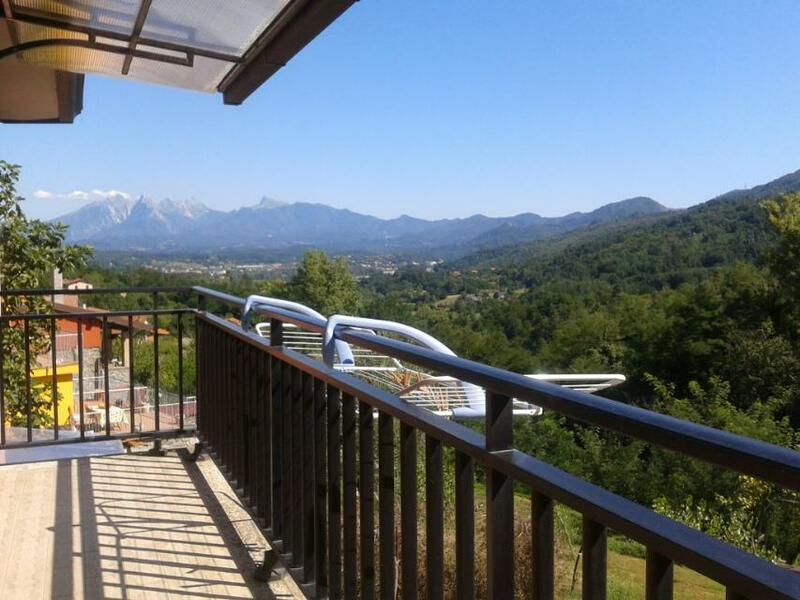 Offering lovely views over the Apuan Alps and surrounding valley. 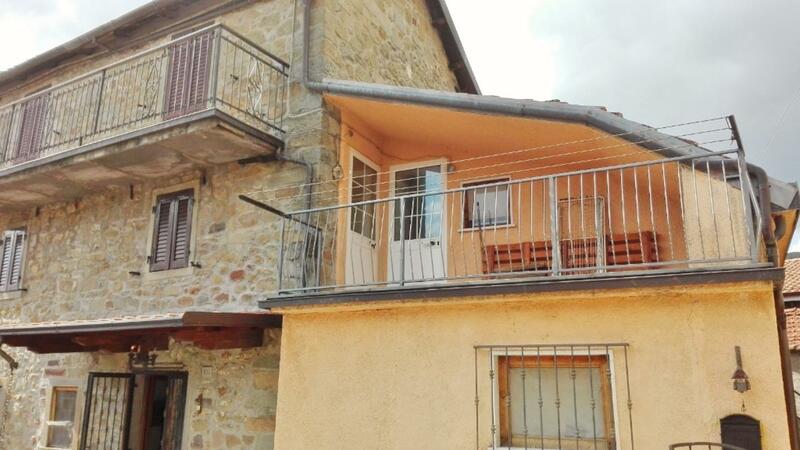 • REDUCED BY OVER €70,000! 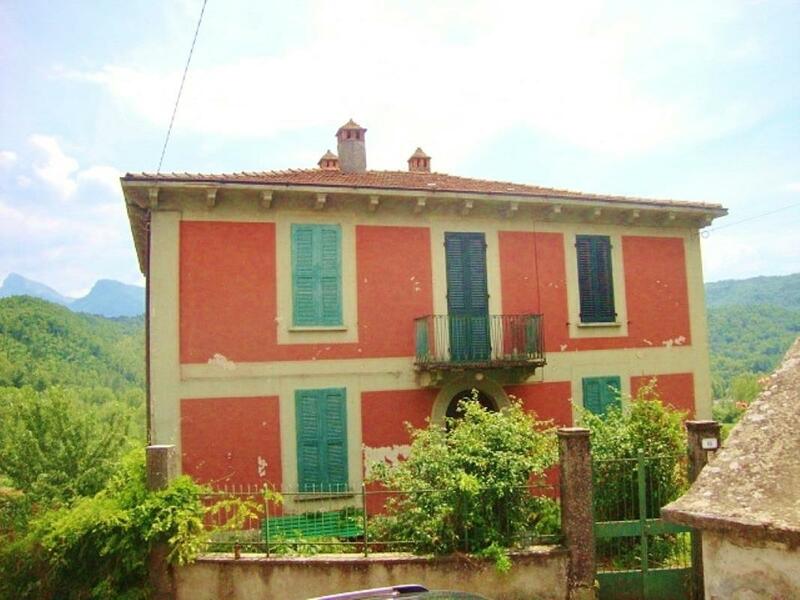 Detached 4-bedroom Art Nouveau villa in Northern Tuscany, set in 4,000sq m (one acre) of land. The land is made up of a lawn, vineyard and fruit trees. There is space to install a swimming pool should you wish. • REDUCED BY NEARLY 20%! REDUCED BY NEARLY 20%! 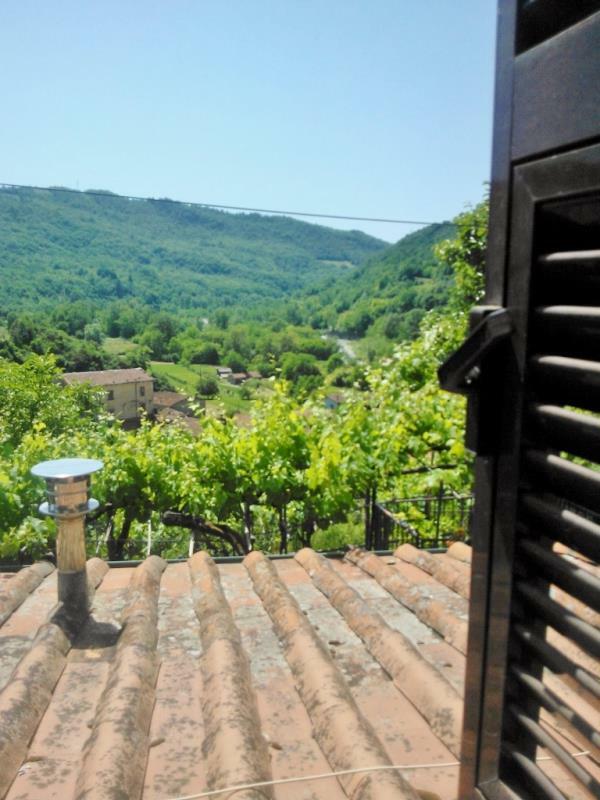 With lovely countryside views, a renovated stone-built townhouse in Gragnola, Northern Tuscany. This semi-detached home measures 70sq m and holds 2 bedrooms, open-plan lounge with kitchen, bathroom, balcony and 50sq m courtyard. 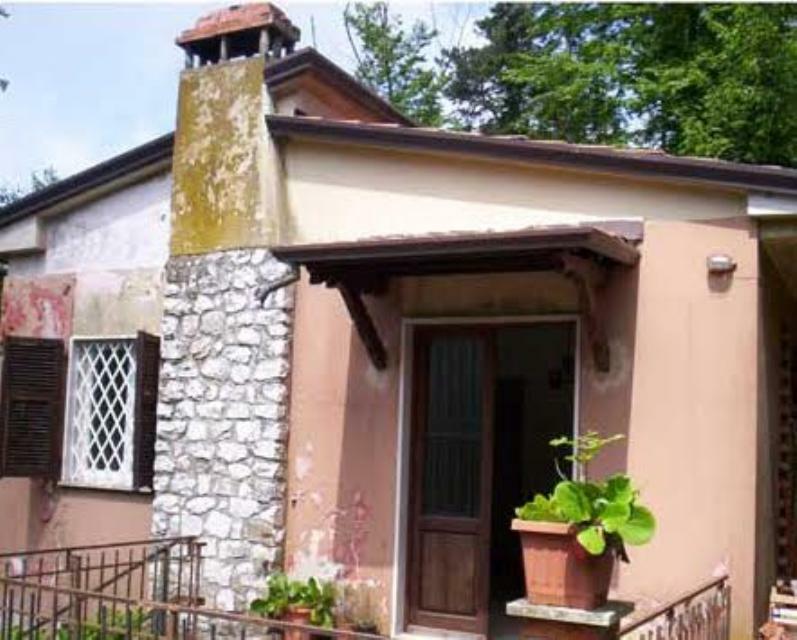 Restored country house with 700sq m of garden and a wonderful panoramic view over the Apuan Alps. 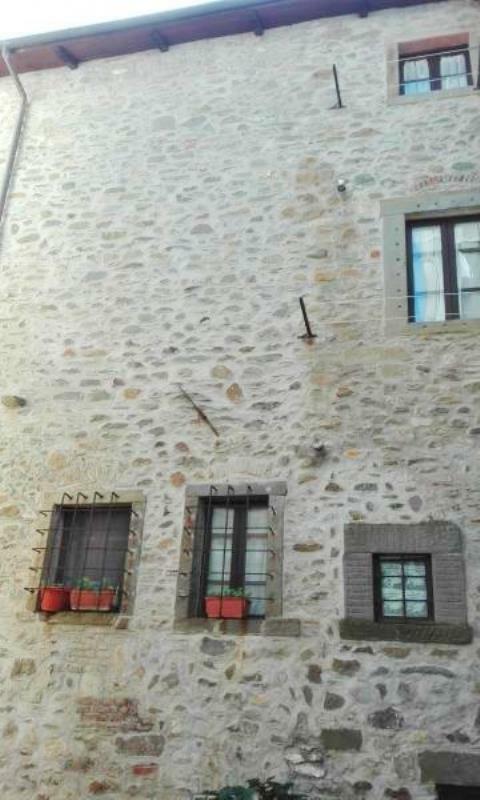 Restored town house with garden and panoramic terrace, in the centre of a medieval village. Restored house with panoramic garden, 25 minutes from the sea. 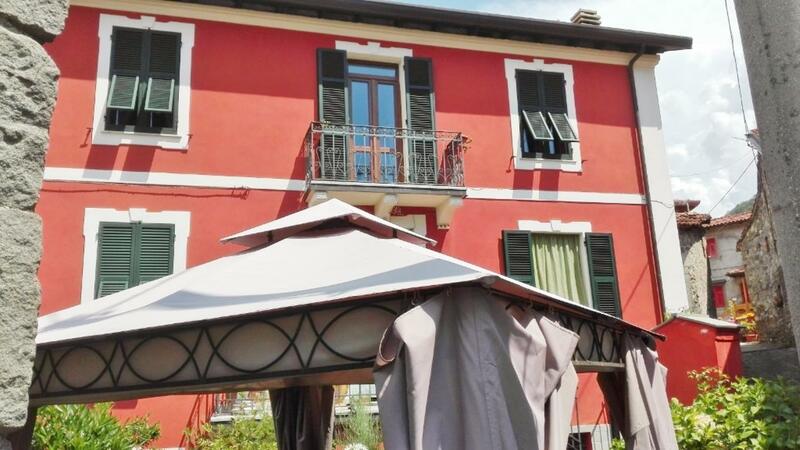 Villa with 1000sq m of garden in the centre of the town. 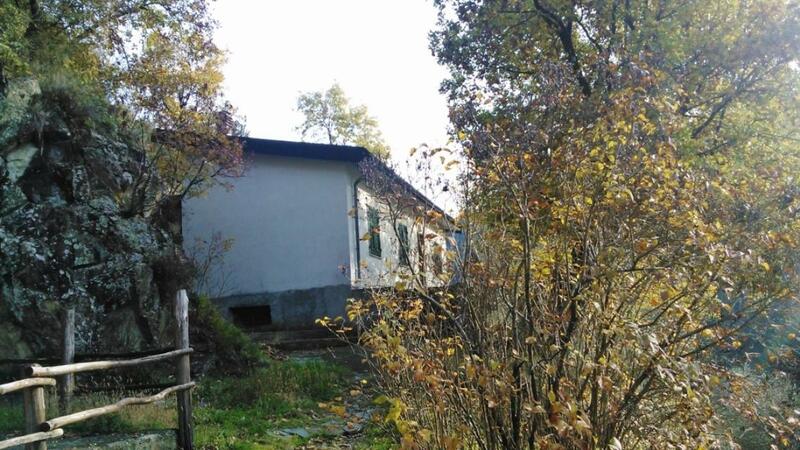 Detached house with land, close to all services and shops. 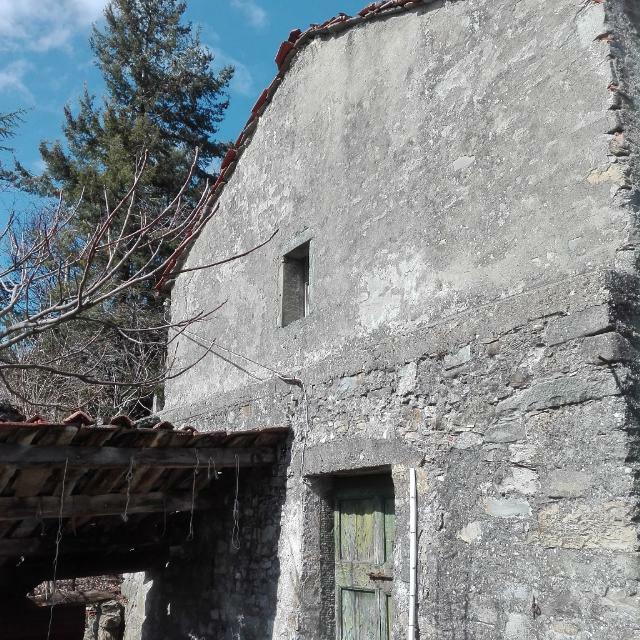 Stone country house, to restore, with 600sq m of garden. 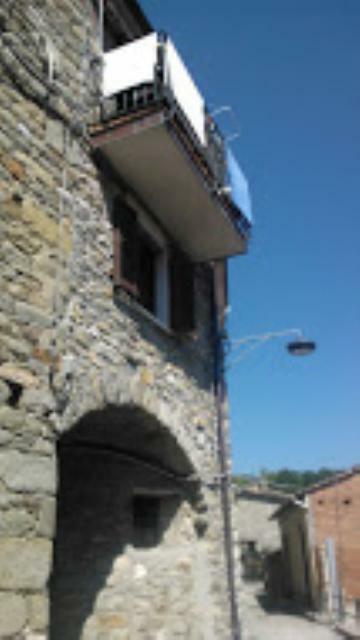 Ancient stone house with panoramic view in a medieval village. Ancient palace finely restored in historical centre. 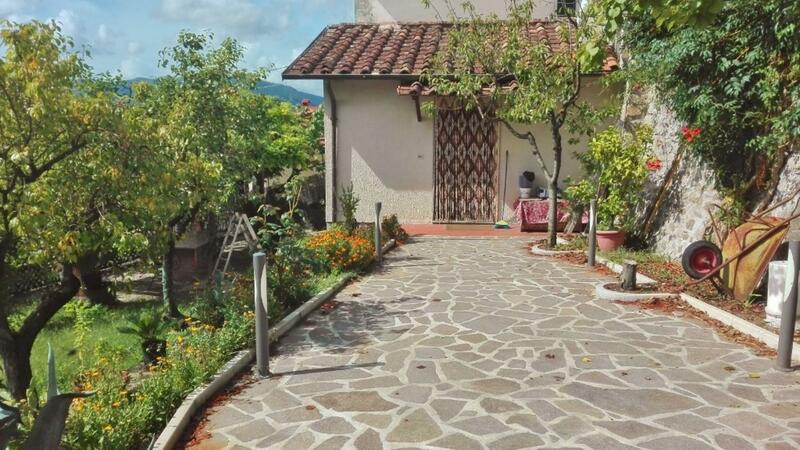 Restored 4-bedroom home with in a charming medieval village close to the town of Fivizzano in Northern Tuscany. 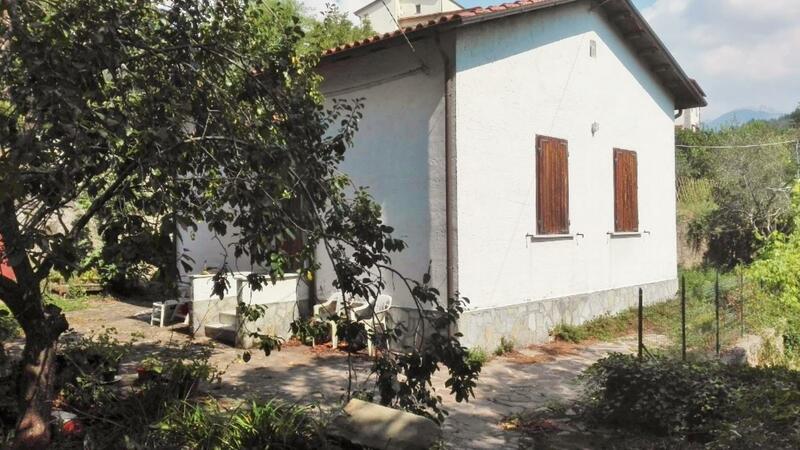 This semi-detached property measures 200sq m and comes with a private garden. 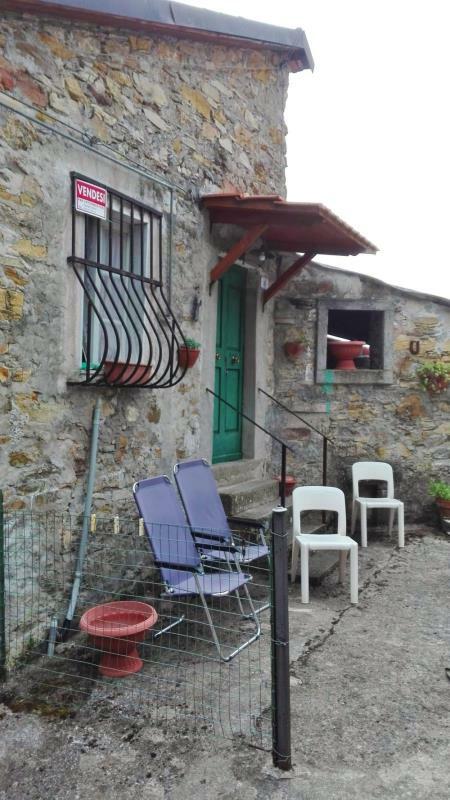 Stone-built townhouse with garden in Codiponte, Northern Tuscany. 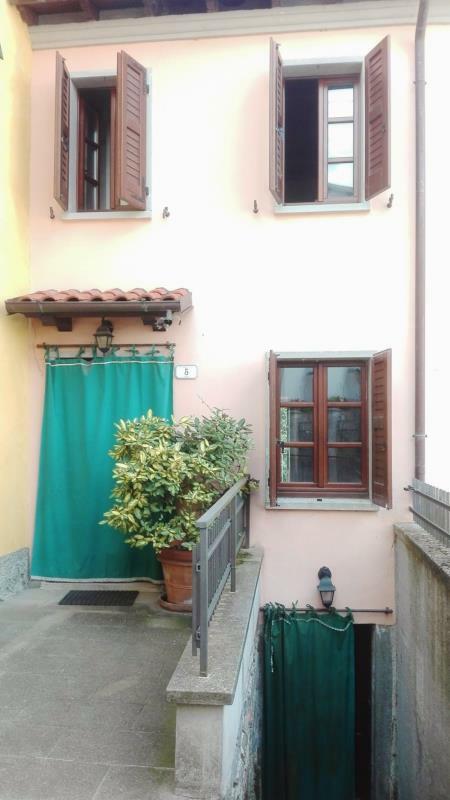 There are 4 rooms plus a small 100sq m courtyard/garden with views. 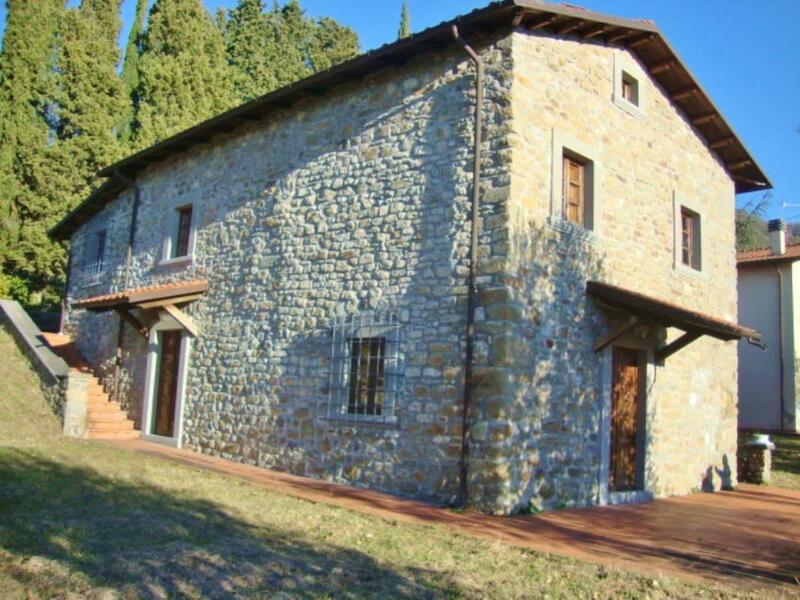 Restored stone-built house in the heart of the Old Town of Tresana, Northern Tuscany. 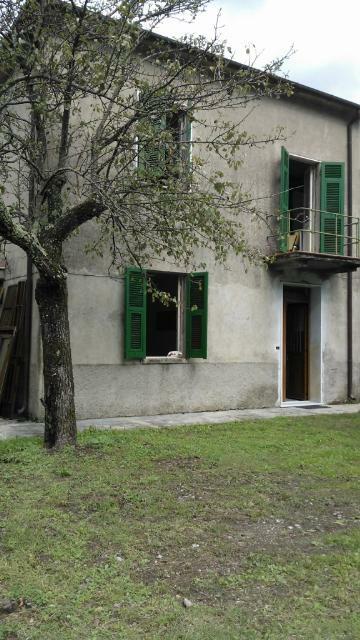 Property to restore in Tuscany. 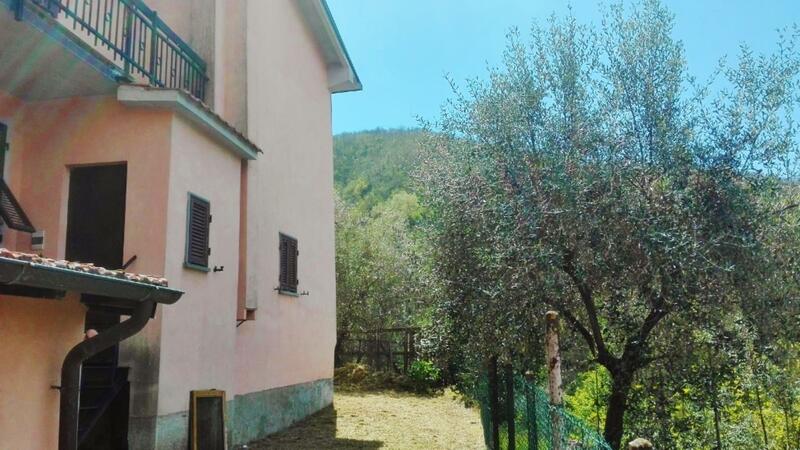 It consists of a house and a rustic cottage measuring a total 100sq m.
It is located on the outskirts of Fivizzano, within easy reach of shops and other amenities. 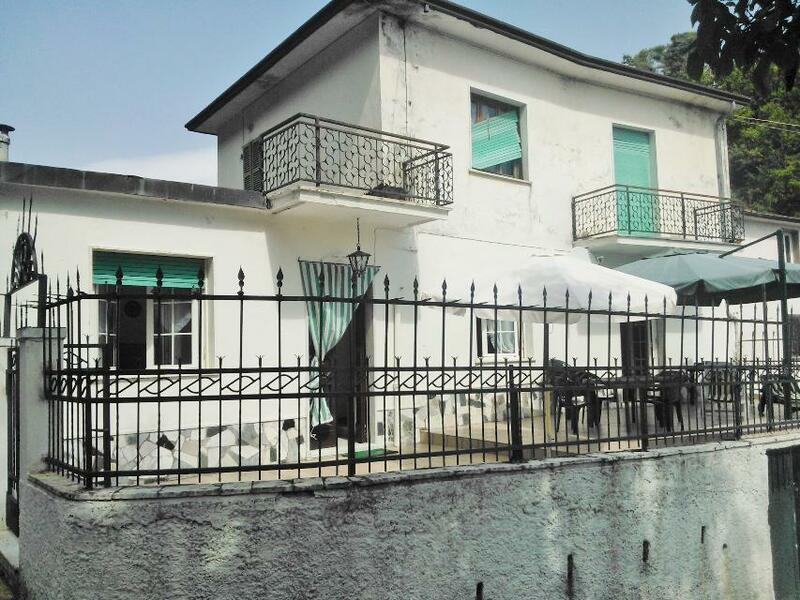 Estate set in 3.5 hectares (~8½ acres) consisting of two detached country houses. 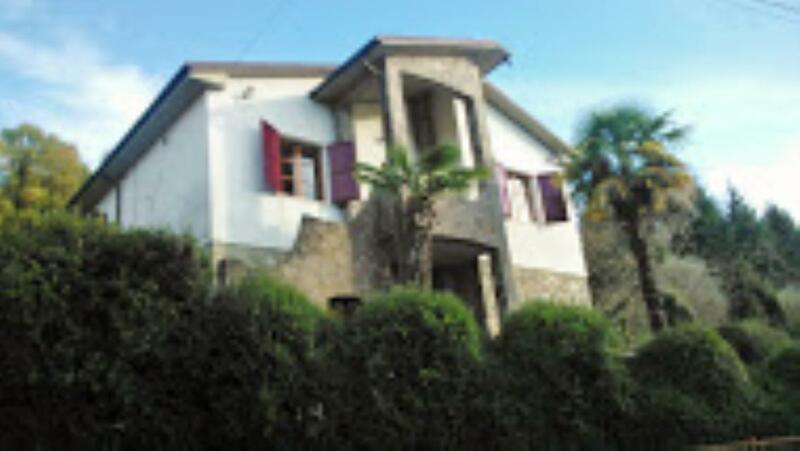 The first, measuring 120sq m, holds 2 bedrooms, study, living room, spacious eat-in kitchen, 2 bathrooms, cellar. The second, also measuring 120sq m, holds, 3 bedrooms, bathroom, living room, kitchen, terrace. 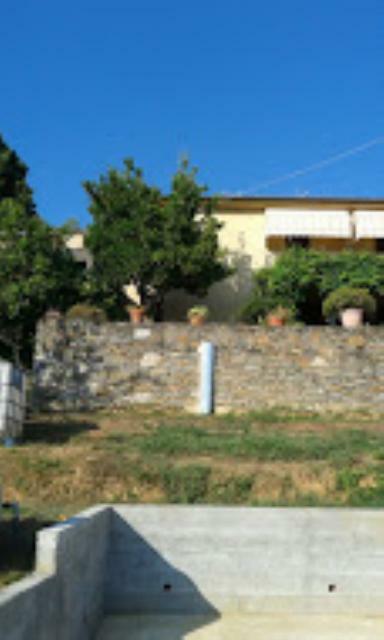 Fantastic villa with swimming pool and 700sq m of garden. 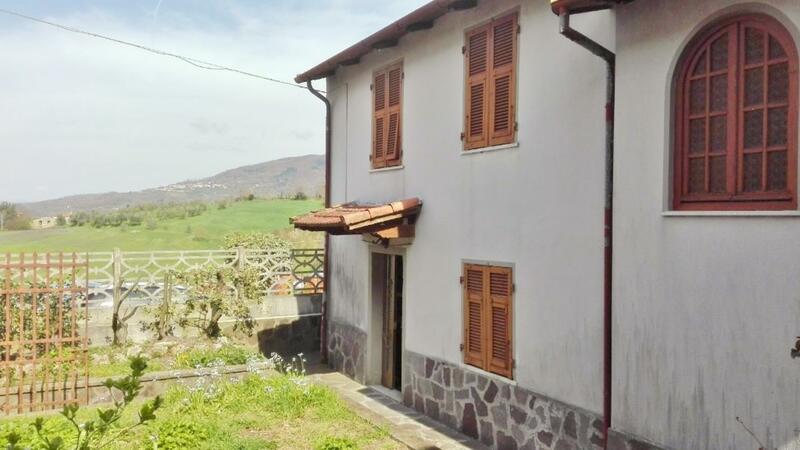 Restored 3-bedroom house in Northern Tuscany. 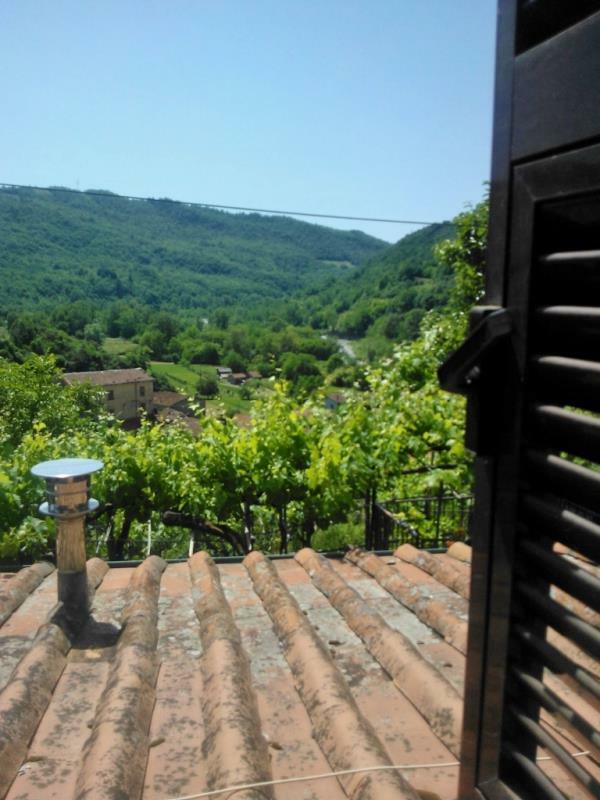 Villa between the hills of Podenzana surrounded by a panoramic view of the valley. 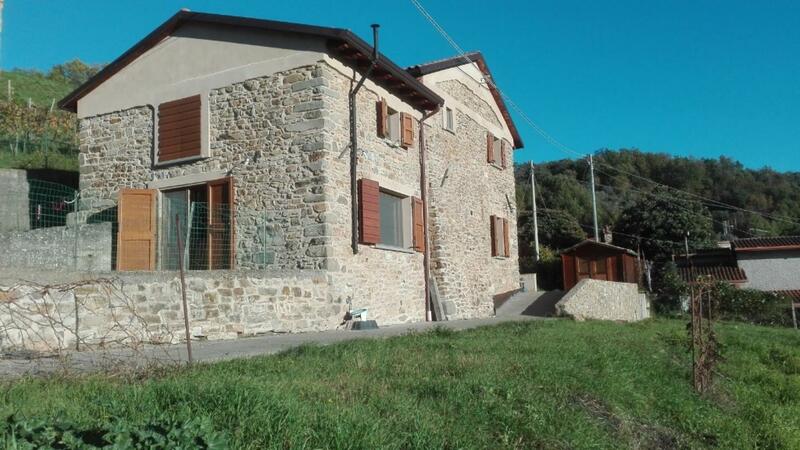 Restored 2-bedroom stone-built house with annex, in a beautiful medieval Tuscan village near Fivizzano. 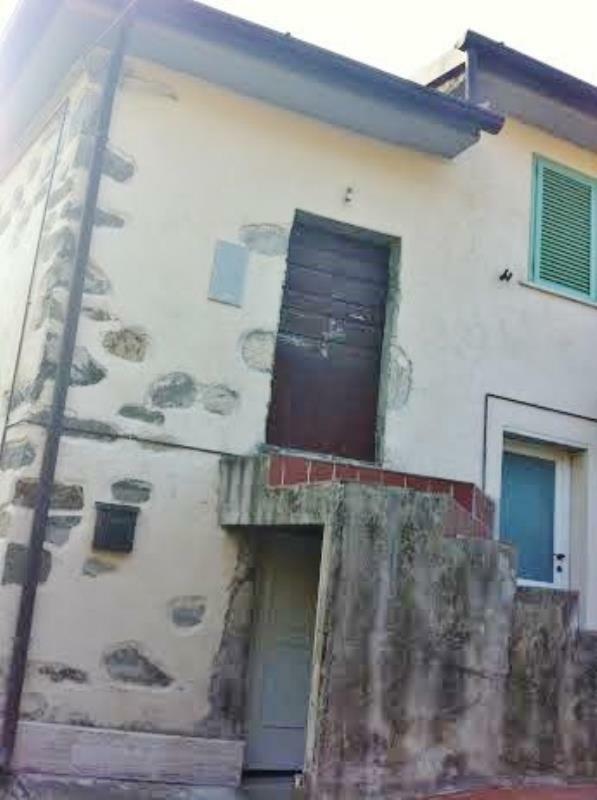 Three-bedroom home in Aulla, Northern Tuscany. It is habitable but would benefit from some minor updating. Stone country house with garden and panoramic view. 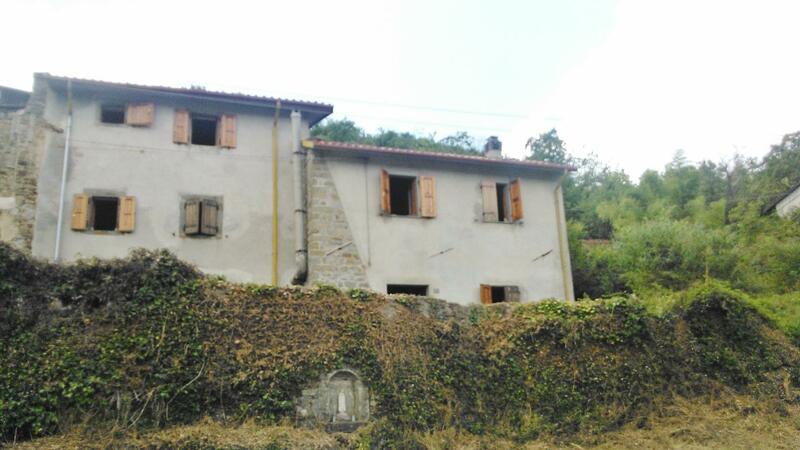 Stone-built house needing restoration and located on the outskirts of Tresana in Tuscany. 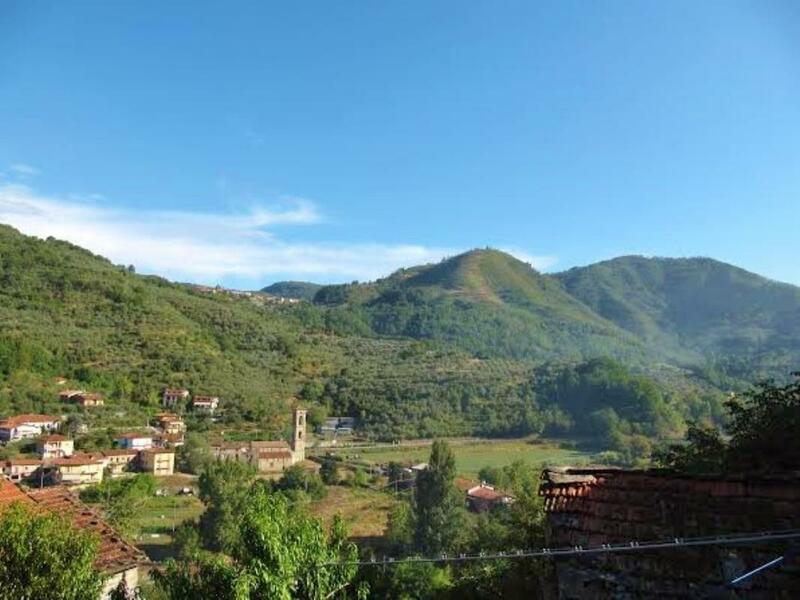 It is located in a charming medieval village, some 350 metres above sea level. Country house with sea view and garden on the hills. Stone house in a typical medieval village with wonderful view over the mountains. Luxury apartment in historic villa with sea view and botanic garden all around. 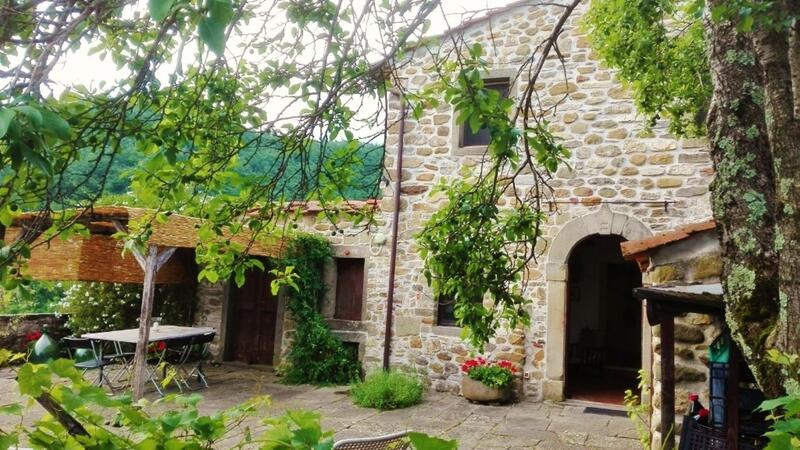 Restored house with garden on the hills and close to ta medieval village. 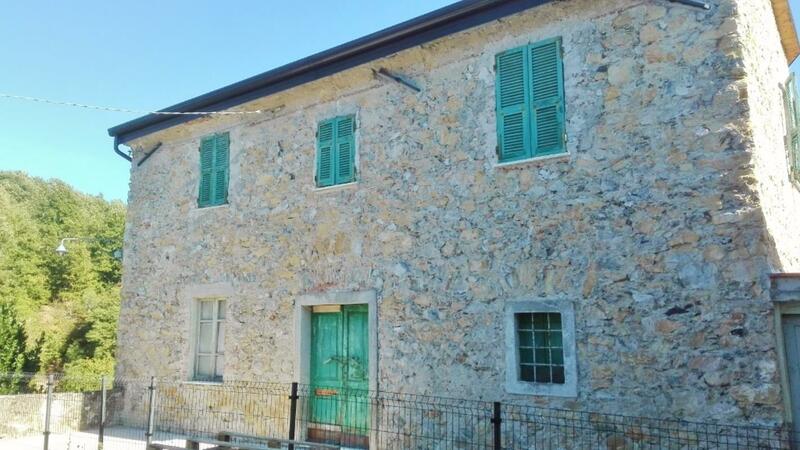 Detached ancient stone countryhouse in a sunny location with beautiful garden. 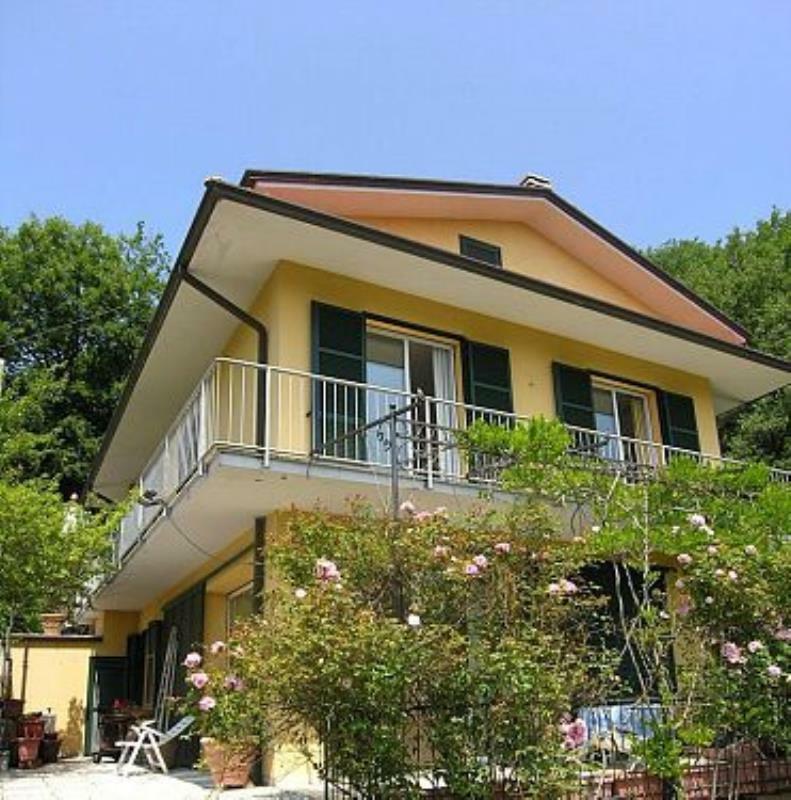 Villa in a sunny location with garden and panoramic view. 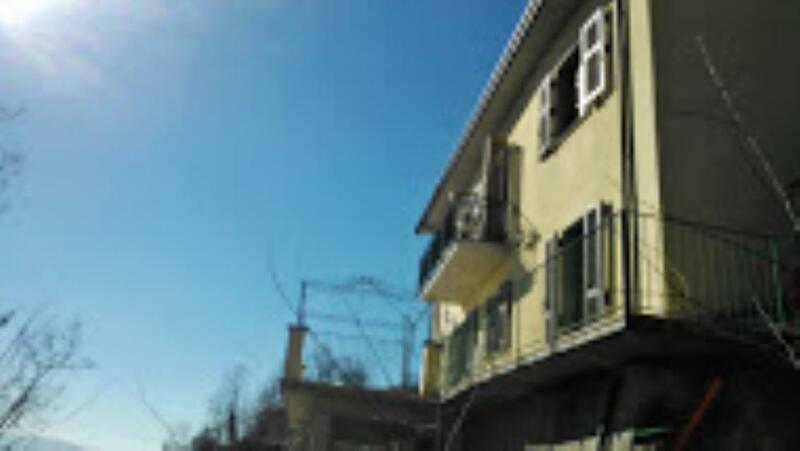 Detached house in a sunny location with a fantastic panoramic terrace. 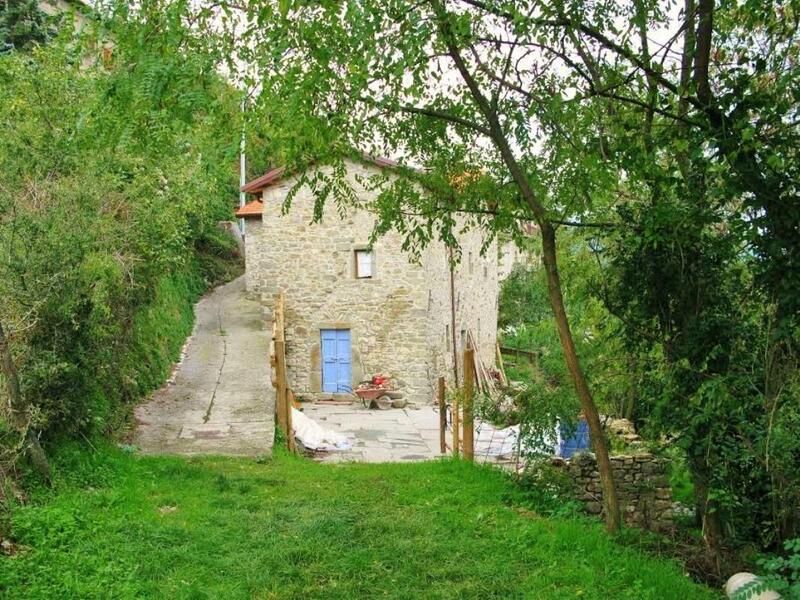 Stone house with garden and panoramic view, near all shops and services. 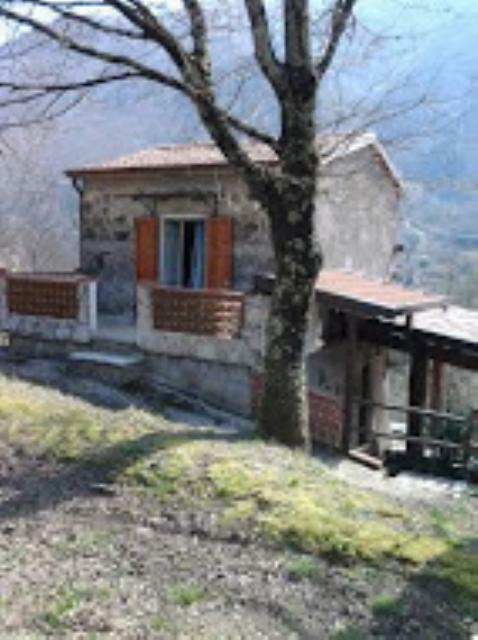 Lovely 2-bedroom home in Tuscany with scenic views of the Apuan Alps. 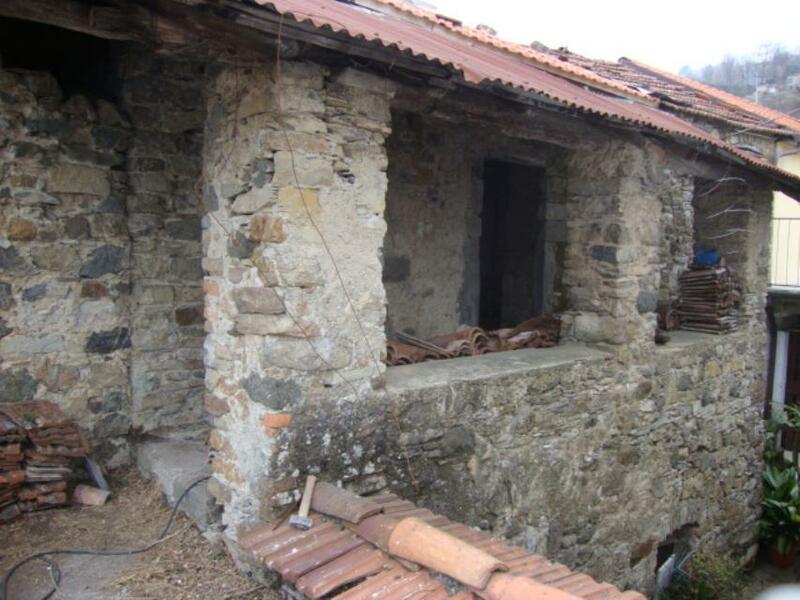 Stone detached house, restore but in need of a bit of renovation, located in a panoramic location. 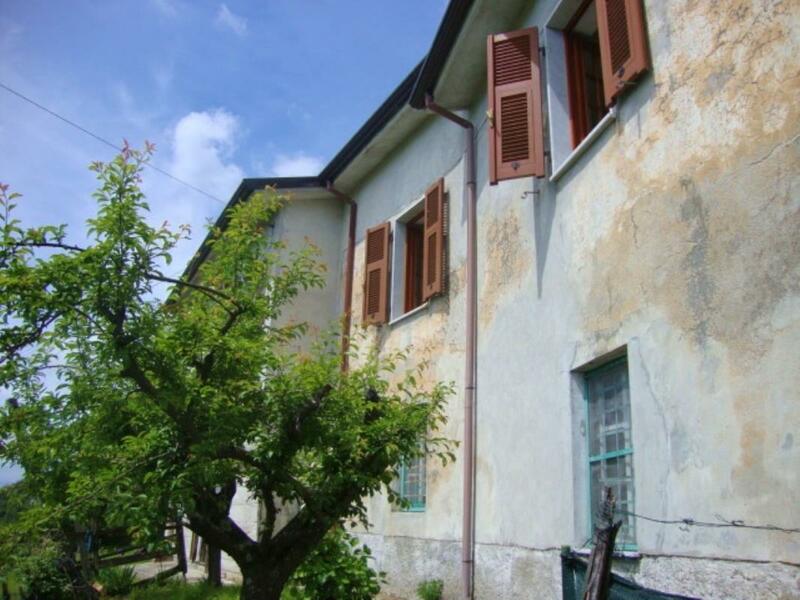 Country house with 2600sq m of land with olive grove and vineyard, in a sunny and panoramic location. 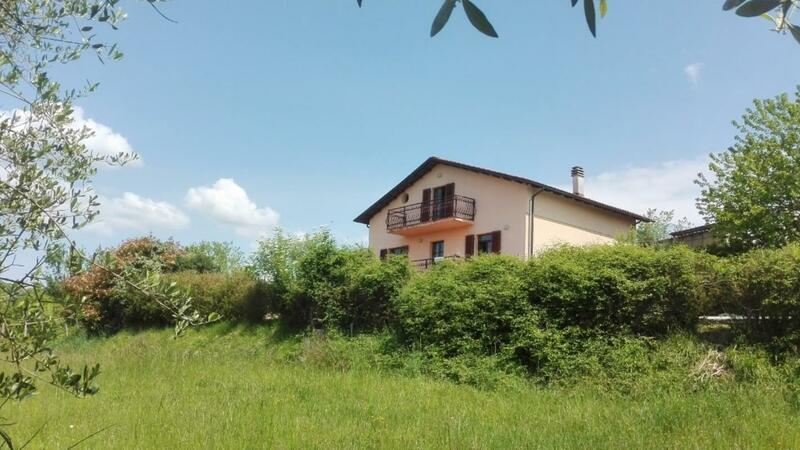 Country house with garden of 200sq m and panoramic terrace and basement with independent entrance. • REDUCED BY OVER 36%! 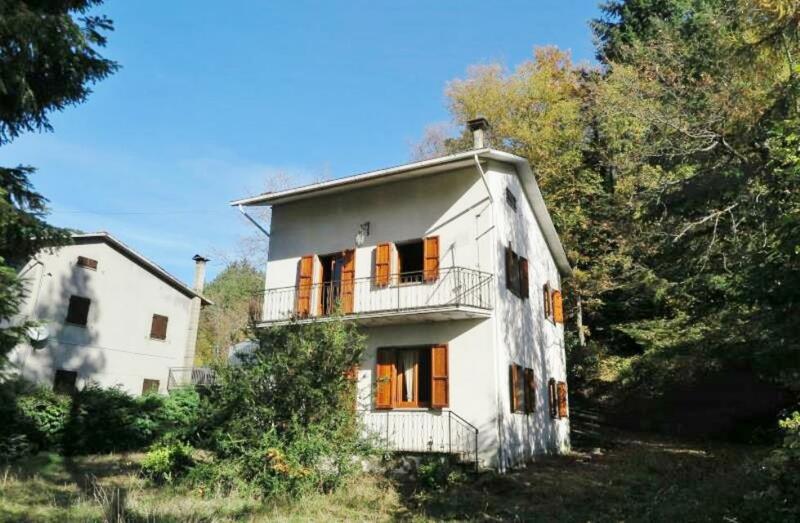 Country house with terrace and 1.000sqm of land, just a few minutes from amenities. 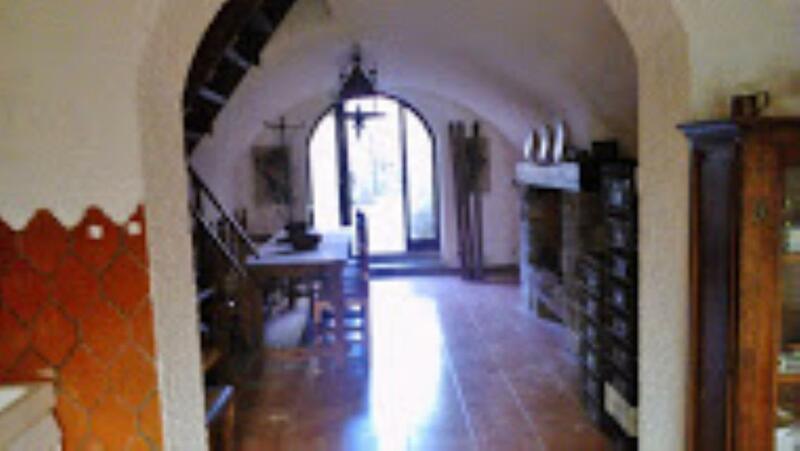 Restored country house on the hedge of a panoramic hill with olive groves and vineyards. 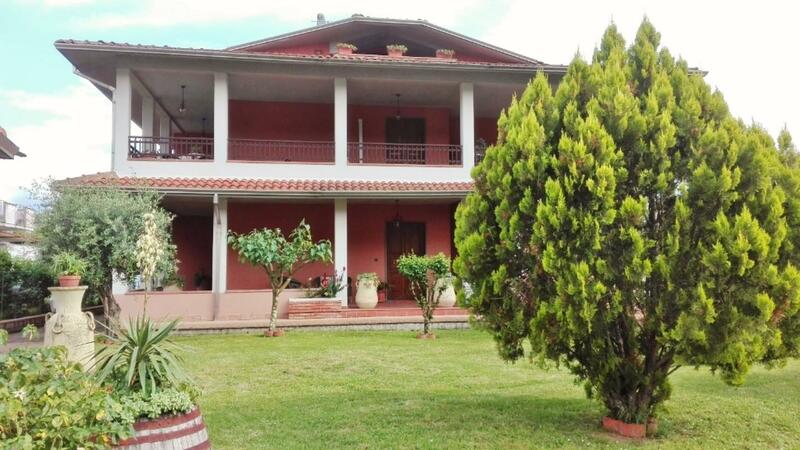 Country house in a sunny location with land with some olive trees and vineyard. 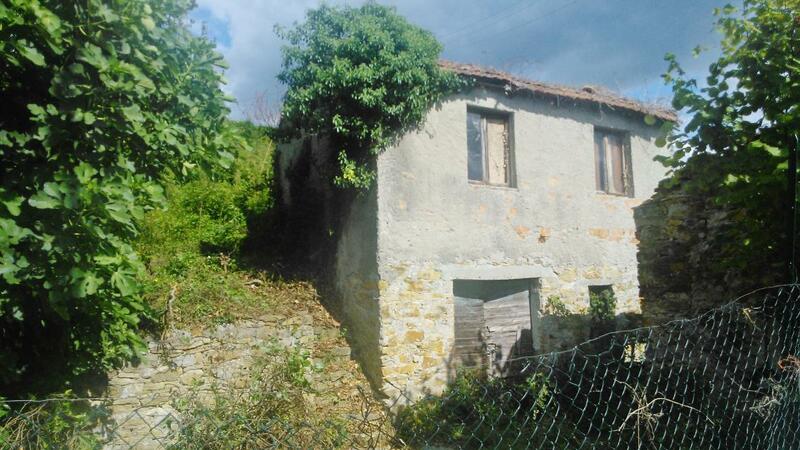 Detached stone house in the centre of a medieval village, with garden. 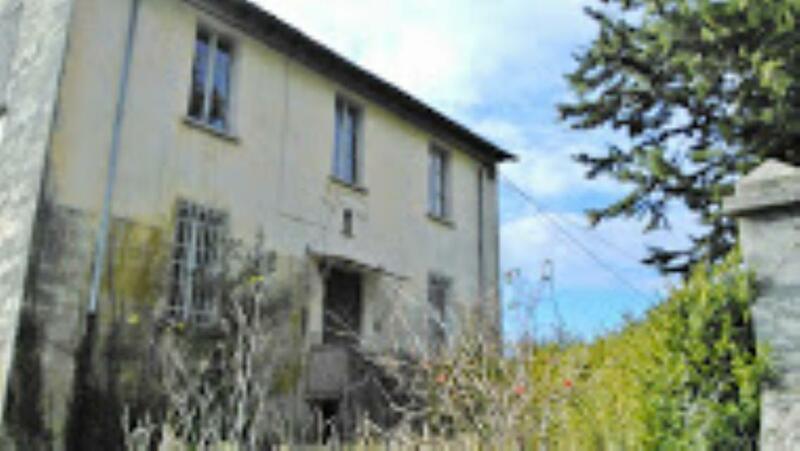 Three stone country houses, to restore completely, in a sunny and panoramic location. Old stone country house with garden and panoramic view. 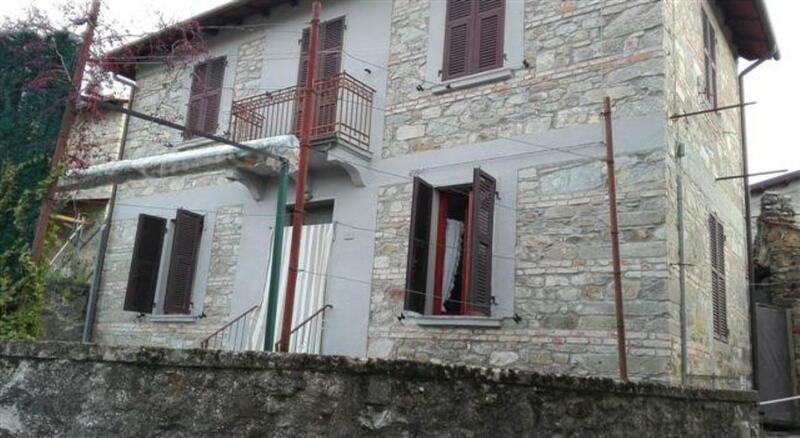 Stone country house with guest house of 60sq m to restore and panoramic terrace. Stone house with a panoramic view over the Apuan Mountains.